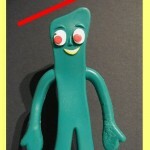 This section is devoted to post about the condition known as “Gumby Head” in Happeh Theory nomenclature. 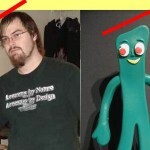 This blog entry is an introduction to the condition known as “Gumby Head” in Happeh Theory nomenclature. 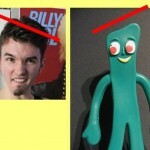 This long blog entry presents examples of various types of “Gumby Head”, and discusses how and why they occur.